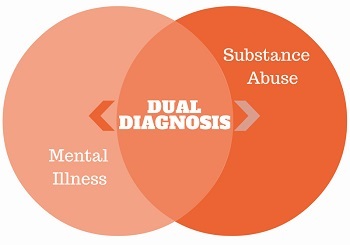 The co-occurrence of substance use disorders among individuals with mental illness is common. 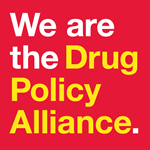 This co-occurrence is particularly concerning because individuals struggling [or "diagnosed"] with both mental illness and substance use disorders experience more adverse outcomes than those with mental illness or substance use disorder alone, including more frequent relapse and hospitalization, premature death, and a higher rate of infectious diseases, unemployment, homelessness, and incarceration. The term “comorbidity” describes the presence of two or more disorders or illnesses in the same person. They can occur at the same time or one after the other. Comorbidity also implies interactions between the illnesses that can worsen the course of both. disorders and other substance use disorders were added together the combined group would be the second leading contributor to overall disease burden in New York City. Despite the fact that people of color and those in poverty bear the greatest mental health burden, they are among the least likely to get help. African Americans, Latinos and Asians are less likely than whites to receive mental health treatment in the form of counseling or medication, according to a survey of NYC residents. National studies suggest that African Americans can be half as likely as whites to receive community-based mental health care, but as much as twice as likely to be hospitalized. 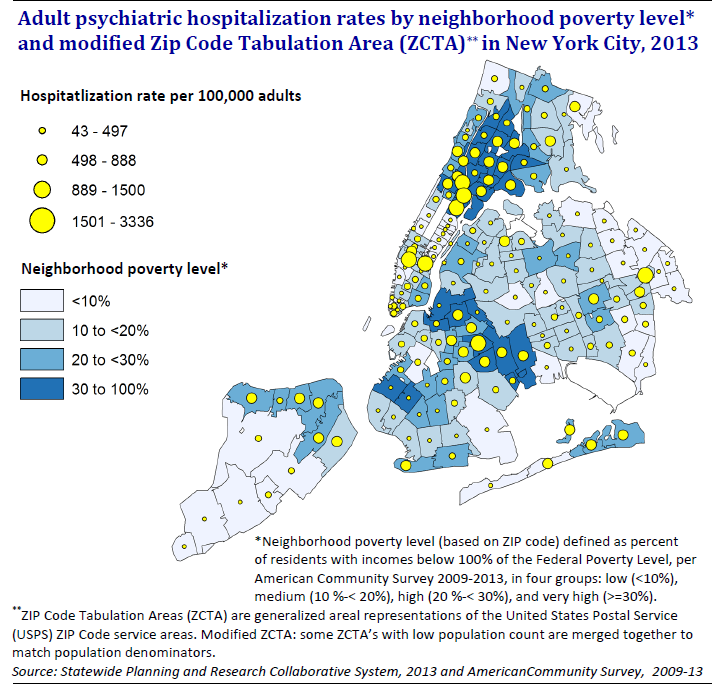 The likelihood of someone having a psychiatric hospitalization in New York City varies dramatically by neighborhood and income. People from the city’s lowest income neighborhoods are twice as likely to be hospitalized for mental illness compared to residents from the highest income neighborhoods.